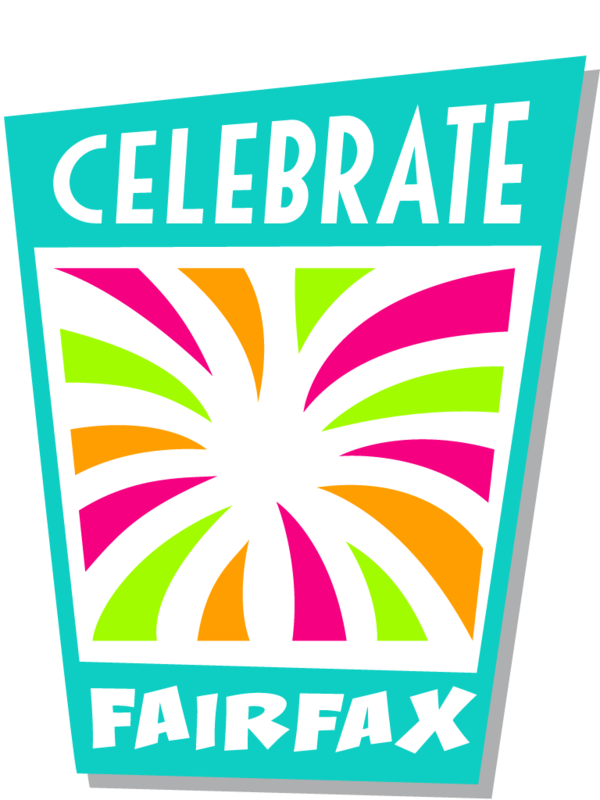 Thank you for your interest in performing at one of Celebrate Fairfax, Inc.'s events! Please take a moment to read the information about the community stage and performance. We have a community stage at Celebrate Fairfax! Festival (June 8 - 10) and Fall for Fairfax KidsFest (Sept.29 & 30). Your consideration form will be reviewed for both events. We DO NOT pay the performers or provide a stipend back to the organization. We DO provide admission tickets only to the performers and coach/teacher at the Celebrate Fairfax! Festival. Fall for Fairfax KidsFest is a free event so there are no admission tickets. We DO NOT offer reserved parking for either event. All performances must be family-friendly. All performances are RAIN or SHINE. * 1. What is the name of your performance group? * 2. Please provide your contact information below. * 3. What is your performance group's website and/or organization's website? * 4. Please describe your performance group and a basic overview of the type of show you would like to perform. * 6. How much time will you need to set-up/ break-down your performance? Please Note: We do not allow time to practice the routine on stage. None - We just have a CD/iPod to play then we are ready to perform. 5 - 10 mins - We have some props, equipment, etc. that we will need for the performance. 15 - 20 mins - We have a lot of equipment or props.